PolyU's Department of Applied Biology and Chemical Technology research team has joined the battle against one of the world’s deadliest disease – liver cancer (lat. Carcinoma), which kills 622,000 people globally each year, with the especially high death toll in Asia where hepatitis B and C are common. 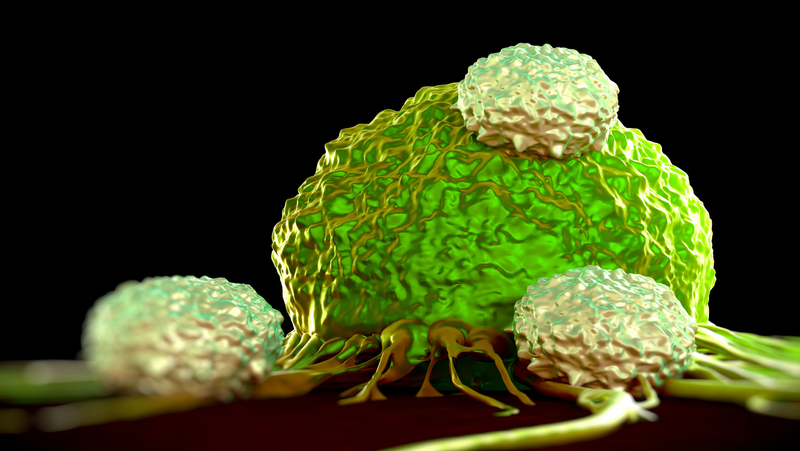 A new drug (BCA-PEG20) was developed to deplete an amino acid which fuels cancer, proving very effective at killing cancer cells in pre-clinical trials. This exciting breakthrough opens up new possibilities for effective cancer therapy. Now there is a real alternative to the conventional chemotherapy which is highly destructive, offering a new ray of hope for many cancer sufferers. Conventional techniques work when the tumour is confined to a small area of the liver, including surgically removing part of the liver or replacing it altogether through liver transplants. Otherwise, when cancer becomes larger or even spreads beyond the liver, patients may need to undergo chemotherapy or radiation therapy that may not offer much help as studies show, and most patients can survive for another 6 months after this diagnosis. 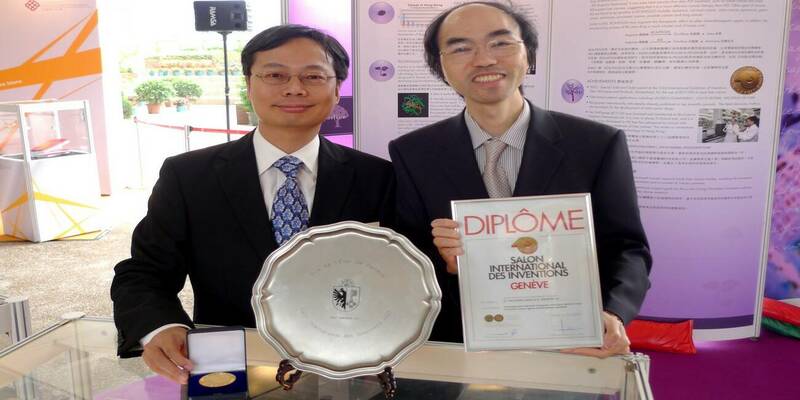 Now, PolyU used a thermophilic bacterium to isolate an enzyme called Bacillus Arginase (BCA). BCA kills cancer cell by blocking the supply of arginine, an amino acid that plays an essential role in cell division, immune function and hormone regulation in the tumour. The tumour grows by getting arginine from blood as it cannot produce on its own. BCA, responsible for detoxification of ammonia in the human body, breaks down arginine into urea and ornithine. 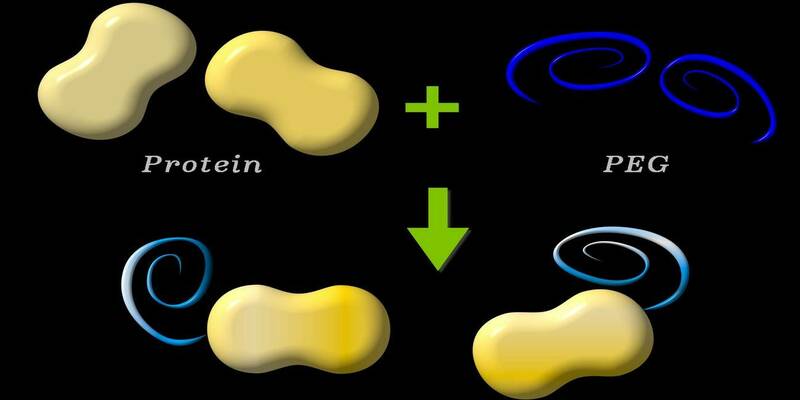 Through this process, this new drug depletes arginine in the blood, literally starves the cancer cells to death, and ultimately inhibits the proliferation of cancer cells. Through a technique called "PEGylation", scientists employed sophisticated DNA technology and successfully modified BCA by attaching PEG (polyethylene glycol) onto the enzyme molecule to produce BCA-PEG20. By protecting the enzyme from the immune system, it is now possible to significantly prolong its half-life and circulatory time for anticancer effects to work through. BCA-PEG20 avoids poisoning the entire body like traditional chemotherapy. Dr Thomas Leung, one of the principal investigators in the research explained that the side products are mainly urea and ornithine, which are hardly toxic. The new drug offers an easy and comfortable treatment without causing apparent side effects, allowing terminally ill patients to bear with the drug and better cope with treatment. On top of it, this powerful drug treats liver cancer without making damages to healthy tissue. Dr Leung said that BCA-PEG20 will not stop the body from producing arginine, as normal cells are capable of recycling the side products back to arginine, leaving normal cells unaffected. There is evidence that BCA-PEG20 will also be effective in treating other cancers that share common genetic characteristics and feed on arginine. They include leukaemia, cervical cancer, colon cancer, eye-cancer, gastric cancer, melanoma, pancreatic cancer, prostate cancer (lat. Prostate Carcinoma), and lung cancer. It is hoping to offer a possible cure to many cancers that so far has been difficult to treat or have come back after treatment.